There are many ways in which Inter Faith groups can contribute to RE both during and outside Inter Faith Week. There are many ways in which RE can be offered for 16 – 19 students and provided in such a way that it gives real opportunities to enrich, broaden or support the students’ studies. Here are some activities to do with post-16s. Unlike school sixth forms and sixth form colleges there is no statutory entitlement to RE for 16-19 year-olds in general FE colleges. However, this isn’t to say colleges ‘don’t do’ RE! 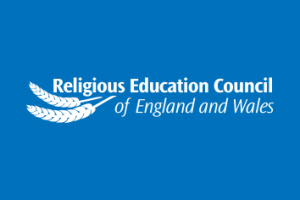 Here are some ideas to help promote religious education, and RE related activities, in colleges. If you want to raise funds in order to put on an RE event, here are some suggestions to help you in what may seem a daunting task. In fact it may not be as difficult as you might think! RE is something to celebrate with the youngest children in your school by doing things with them that they will enjoy and remember. Start them young!